After watching the man himself in Crazy, Stupid, Love over the weekend, I want, no need, this tee. I know I’ve practically been pipped to the post but don’t quash my dreams alright. 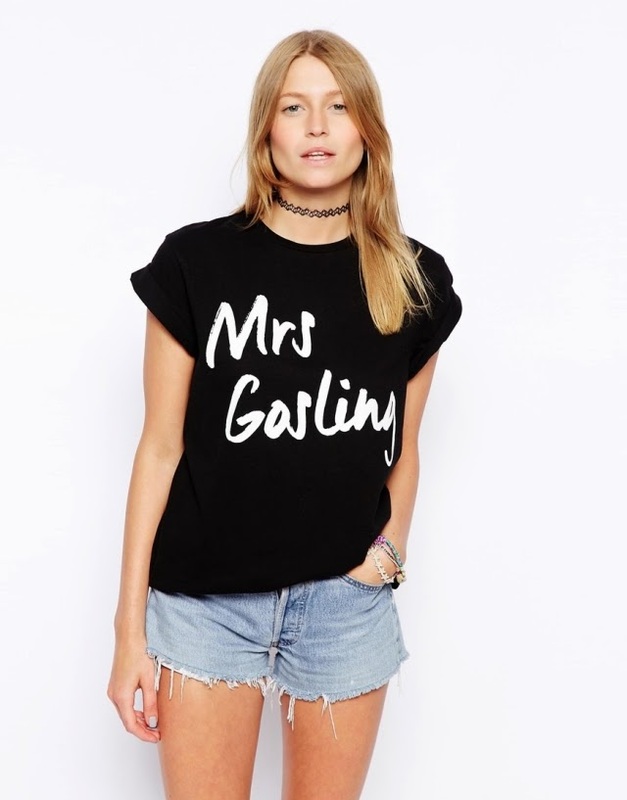 Would you wear this Mrs Gosling tee? It’s yours for a mere £14 from ASOS.